A concise presentation of how global patterns of trade and consumption affect environments and people at the local level, World Regional Geography Concepts makes content engaging by humanizing geographic issues through the daily lives of women, men, and children in the various regions of the globe. Lydia Mihelicˇ Pulsipher is a cultural-historical geographer who studies the landscapes and lifeways of ordinary people through the lenses of archaeology, geography, and ethnography. She has contributed to several geography-related exhibits at the Smithsonian Museum of Natural History in Washington, D.C., including “Seeds of Change,” which featured the research she and Conrad Goodwin did in the eastern Caribbean. Lydia Pulsipher has ongoing research projects in the eastern Caribbean (historical archaeology) and in central Europe, where she is interested in various aspects of the post-Communist transition and social inclusion policies in the European Union. Her graduate students have studied human ecology issues in the Caribbean and border issues and issues of national identity and exclusion in several central European countries. She has taught cultural, gender, European, North American, and Mesoamerican geography at the University of Tennessee at Knoxville since 1980; through her research, she has given many students their first experience in fieldwork abroad. Previously she taught at Hunter College and Dartmouth College. She received her B.A. from Macalester College, her M.A. from Tulane University, and her Ph.D. from Southern Illinois University. For personal enjoyment, she works in her gardens, cans the produce, bakes rhubarb pies, and encourages the musical talents of her grandchildren. Alex A. Pulsipher is an independent scholar in Knoxville, Tennessee, who has conducted research on vulnerability to climate change, sustainable communities, and the diffusion of green technologies in the United States. 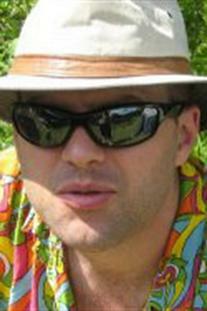 In the early 1990s, Alex spent time in South Asia working for a sustainable development research center. He then completed a B.A. at Wesleyan University in Connecticut, writing his undergraduate thesis on the history of Hindu nationalism. 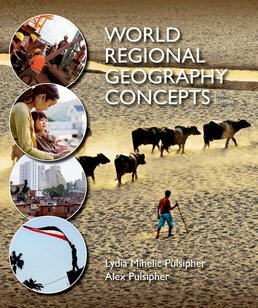 Beginning in 1995, Alex contributed to the research and writing of the first edition of World Regional Geography with Lydia Pulsipher. Since then he has continued to write and restructure content for subsequent editions, and has created innumerable maps and over 120 photo essays. 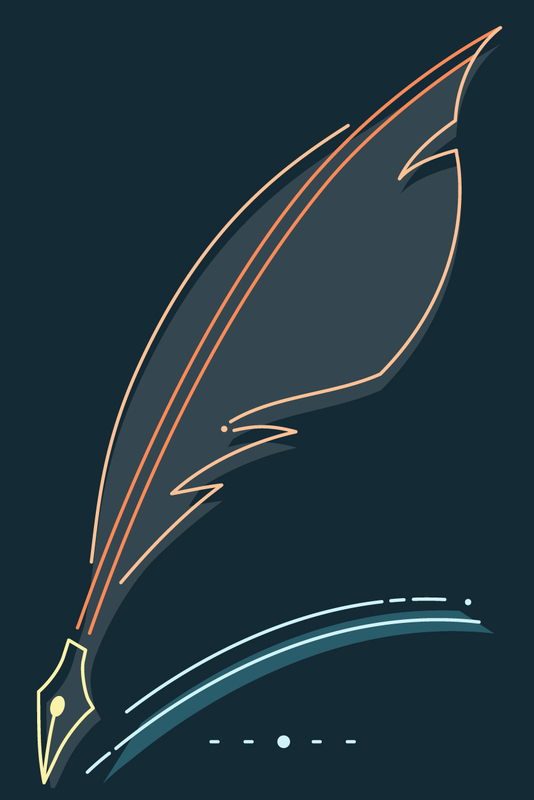 He has also traveled to South America, Southeast Asia, South Asia, and Europe to collect information in support of the text and for the Web site. In addition to his work on World Regional Geography, Alex developed the first, second, and third editions of World Regional Geography Concepts. He has a master’s degree in geography from Clark University in Worcester, Massachusetts.